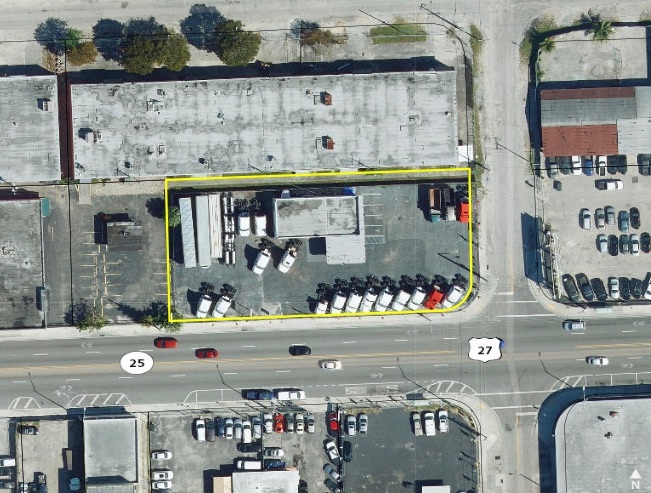 Corner lot auto dealership consisting of 25,048 SqFt in Miami’s Urban Core, with 2,420 SqFt of office! 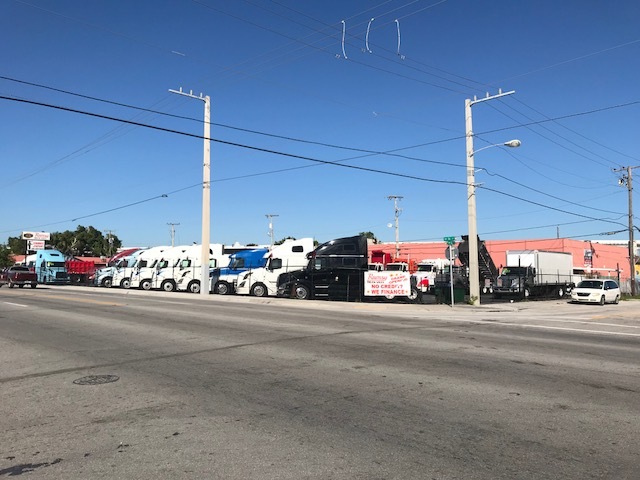 On NW 36 ST, a high-traffic major east-west corridor running the full length of the county, from Doral, through airports, to Wynwood and Beaches. 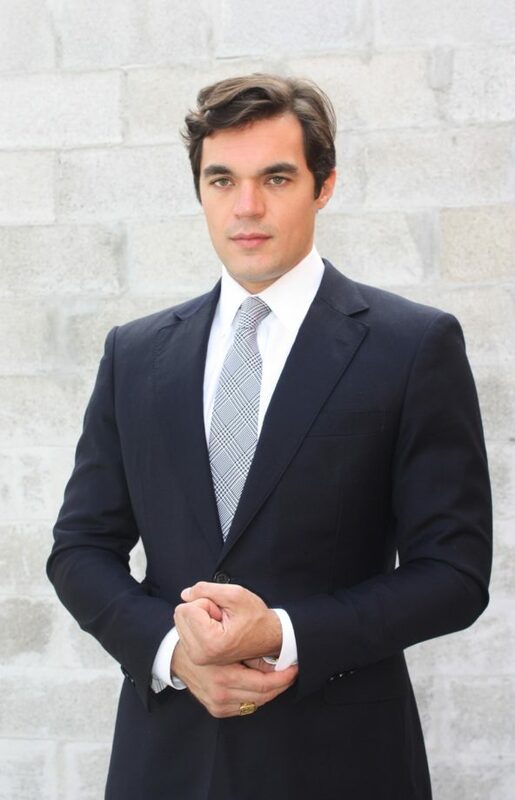 Quick access to the airport and to major population centers like Brickell, Downtown, Little Havana, Wynwood, Design District, Edgewater, the beaches and Hialeah.åÊ Located next to the new Lehman Plumbing SuperCenter and Warehouse.åÊAllapattah is transforming rapidly with an influx of national retailers and local business.åÊ Underlying land is T68O, zoned for mixed use, high density high-rises.